From today Metro services will be kept close for commuters due to heavy rain floodin several parts of Central Kerala. Kochi: Today South Railway and Kochi Metro are suspended its operations due to heavy rain flood. Heavy causing the public transport system to collapse in several parts of Central Kerala. Due to continuous rains, the water level has increased in the Periyar River and all the gates of major dams, including Mullaperiyar, Cherutoni, Idukki reservoirs and Idamalar, have been opened. 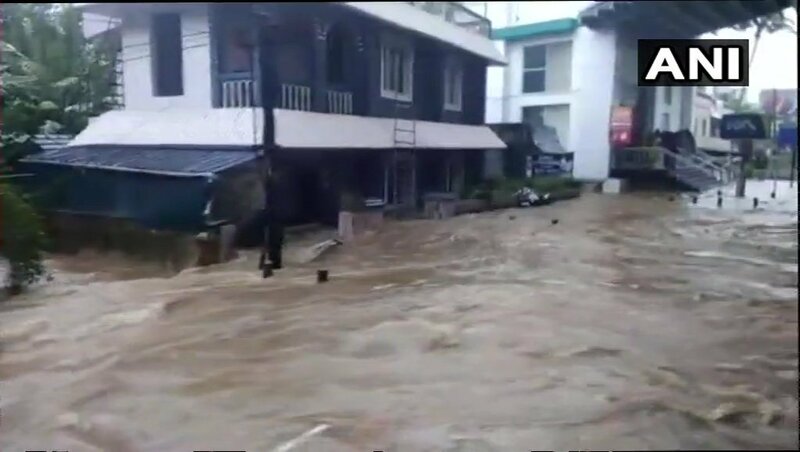 Due to this, the lives of people living in low-lying areas have been majorly affected. Kochi Metro Rail Limited (KMRL) closed its operation this morning after being submerged in the water of its yard in Mattam near Aluva. 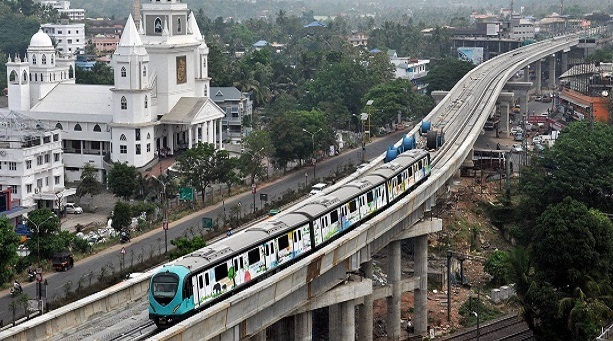 KMRL said in a statement: “The Kochi Metro train service has been discontinued due to the increased water level in the Mastam Yard area.” The spokesperson said that once the water level is low and the system is in good condition, the operation will be started. The Officials said bus services in Kochi have also been affected due to the dropping of the National Highway connecting the city with the Kamsari area. Due to the frequent rain and the gate of the dam in Periyar River is opened, which causes heavy water floated in the Kochi International Airport area, all types of air services were will be closed by Saturday. Home Minister Rajnath Singh today spoke to the Chief Minister of Kerala information about flood situation in the state. The Home Minister spoke twice to the Chief Minister in a day. During this, he assured all kind of help from the Center for the rescue, relief and rehabilitation work in the southern state. An official of the Home Ministry told that Vijayan has informed, Mr. Singh about the steps taken by the state government and central agencies. During the state visit on Sunday, the Home Minister had announced an immediate relief of Rs 100 crore to the Kerala government.